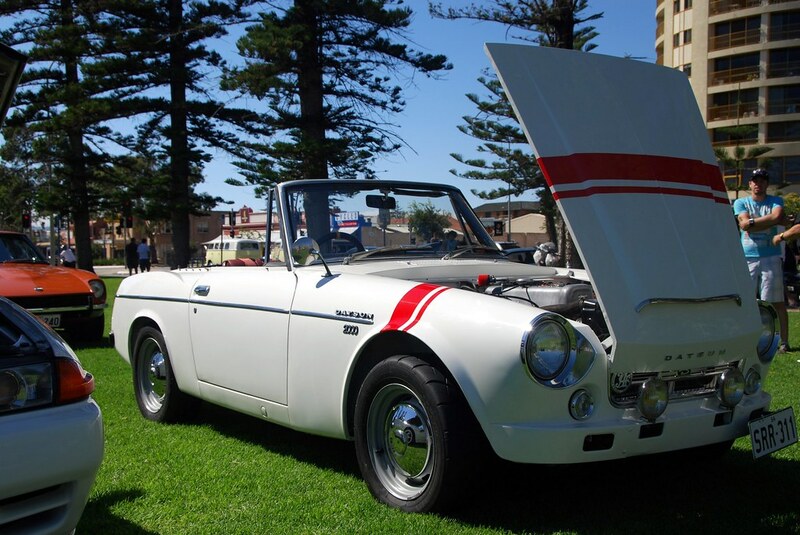 To make sure you don’t miss out next year, its a really relaxed show with no wanky sound offs or competitions its all about the cars and making new friends. 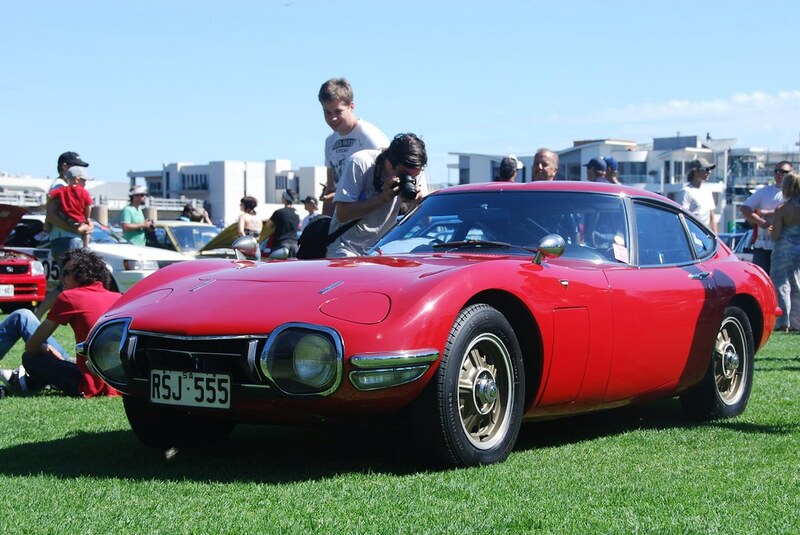 The crown jewel of the show a genuine Toyota 2000 GT the only one in Australia so im told. 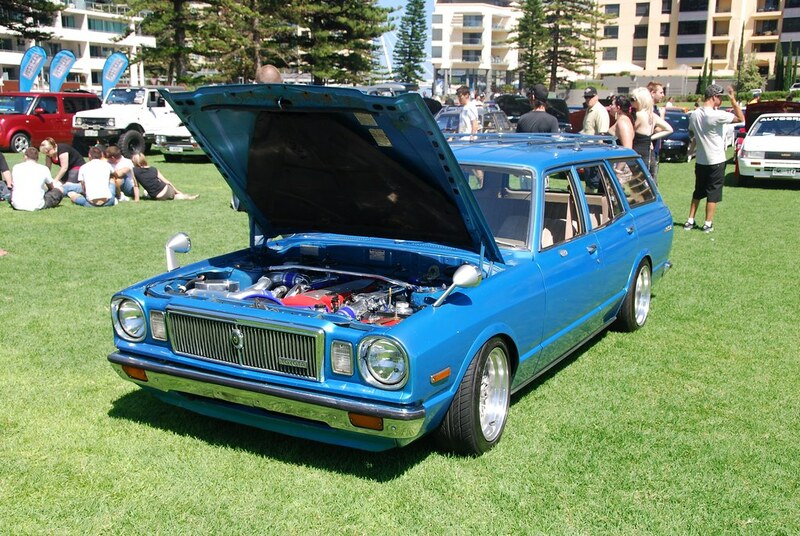 Super Clean and tidy MX32 Wagon with killer engine swap. 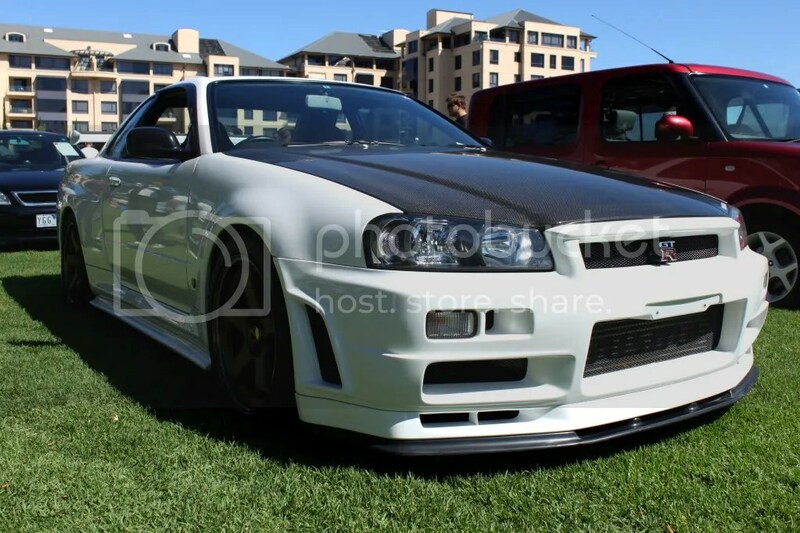 Event organizer Kristian’s (Ironchef ) R34 GTR V Spec II Nur Edition, stupidly fast car. 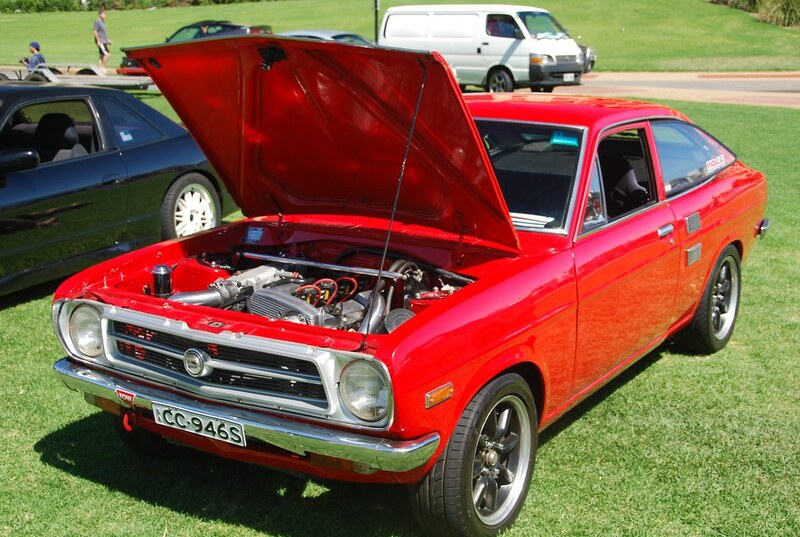 Another Classy shot of Arch’s 16v Turbo Trueno. Thats all for now, more when i find it Cheers!